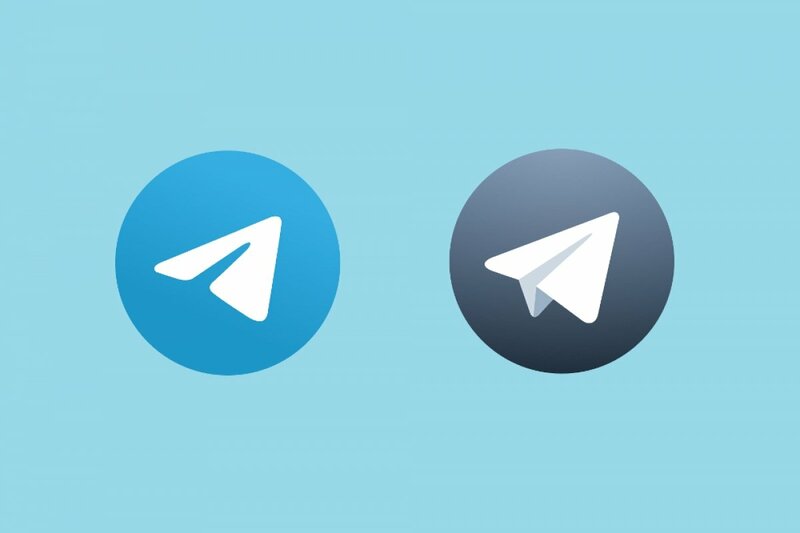 Any user will be able to notice that the main difference between Telegram X and Telegram can be found on its interface. In the X version we can appreciate the different themes that can be applied to the design although not to the content. It offers exactly the same menu and options available from the main screen. More speed: the system performs faster thanks to the fact that the processes have been made lighter and the latter don’t demand so much from the device’s CPU. Lower battery consumption: the energy consumption on behalf of Telegram X has also been reduced regarding Telegram. Animations: the animated elements found in chats such as stickers have been thoroughly improved. Experimental functions: Telegram X will be a test bench to try out all the new updates and improvements that the service wants to end up introducing to the full Telegram version. Although we can consider them as different applications, they offer exactly the same service since they are connected to the same instant messaging network. Nevertheless, in both the old and new version we’ll be able to make use of all the functions and features that have made Telegram one of the best chat platforms, including the safety and privacy of our communications, its speed and the stability and reliability of the service. What is Telegram X and what's it for?